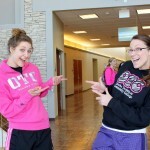 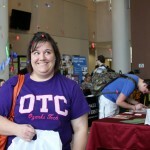 Wear OTC Week "Thank you!" 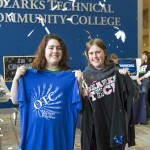 We promised prizes and confetti for Wear OTC Week, and we’ve awarded 30+ students for sporting their OTC gear in celebration of our 25th anniversary! 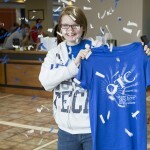 Big thanks the OTC Bookstore and the Communications department for providing prizes (even bigger thanks to the Maintenance department for helping us clean up all the confetti). 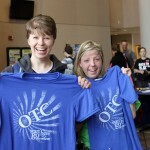 You can learn more about our 25th anniversary celebrations at 25.otc.edu.